Welcome to April – it’s pretty much the same as March but slightly colder, wetter and darker. In other words, it’s a perfect reading month. And here’s a dozen carefully curated books to fill the days. If any of them pique your interest – and why wouldn’t they? – just pop across to our Facebook page and tell us which title you’d like and why for your chance to win a copy. A raw and powerful memoir by the award-winning director of The Dressmaker. 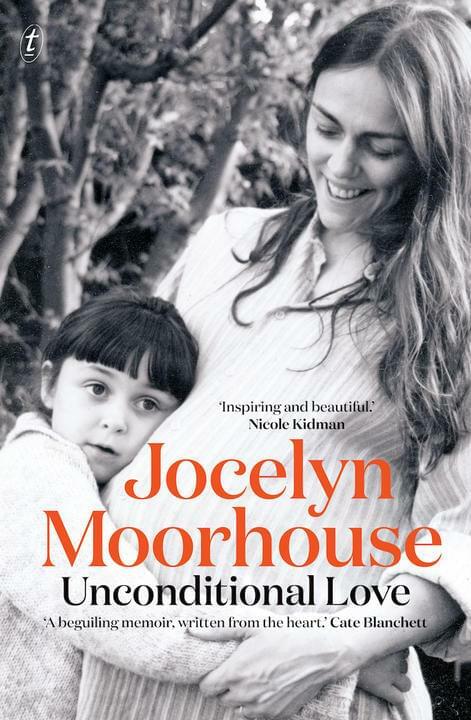 With humour and intelligence, Jocelyn Moorhouse shares her extraordinary journey through motherhood, her children’s autism, Hollywood and filmmaking. Jocelyn Moorhouse will be the subject of the 15 April episode of Australian Story. 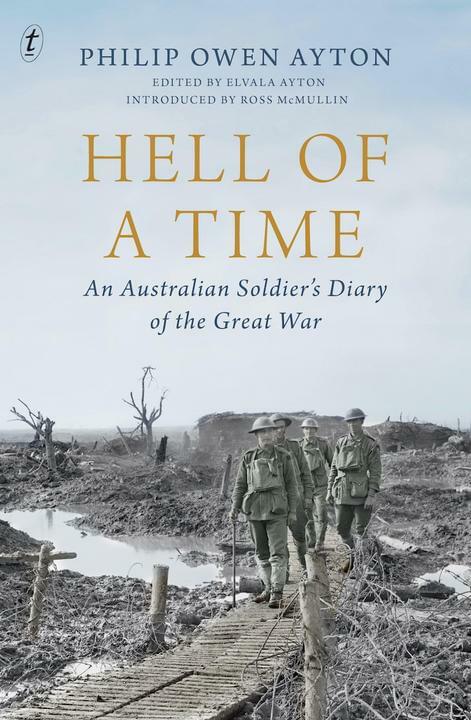 In this plucky and charming eye-witness account, this son of the new nation recorded his experiences of the bloody Gallipolli campaign and the horrors of trench warfare. But he also found time to enjoy being in exotic locations and waxed lyrical on his off-duty adventures in Cairo, London and Paris. 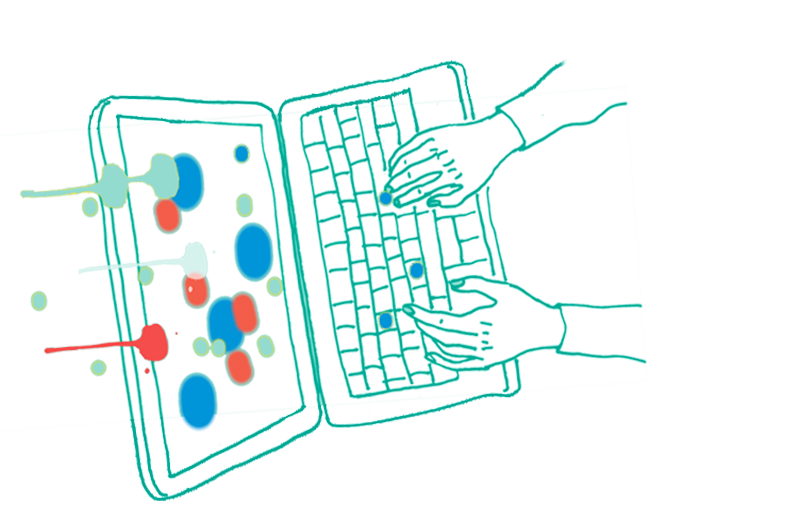 ‘I would not have missed this for anything,’ he wrote to a friend. The author of the New York Times bestseller Between You & Me delivers another wise and funny paean to the art of self-expression. 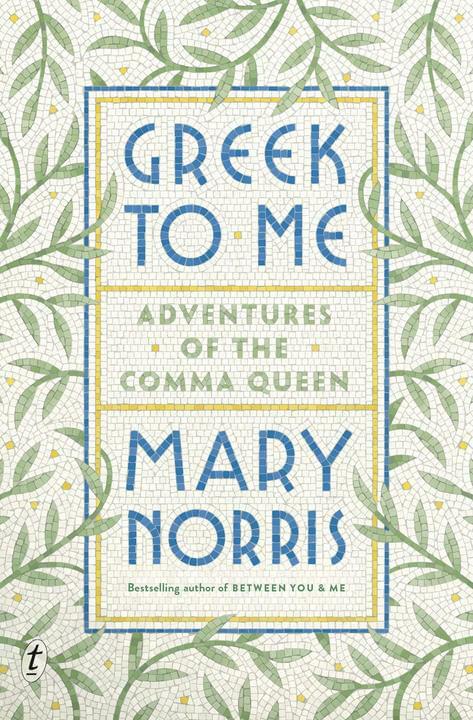 Filled with memorable encounters with Hellenic words, gods and wine, Greek to Me is the Comma Queen’s fresh take on Greece and the exotic yet strangely familiar language that so deeply influenced our own. How do we appreciate the beauty of out planet while processing its losses? 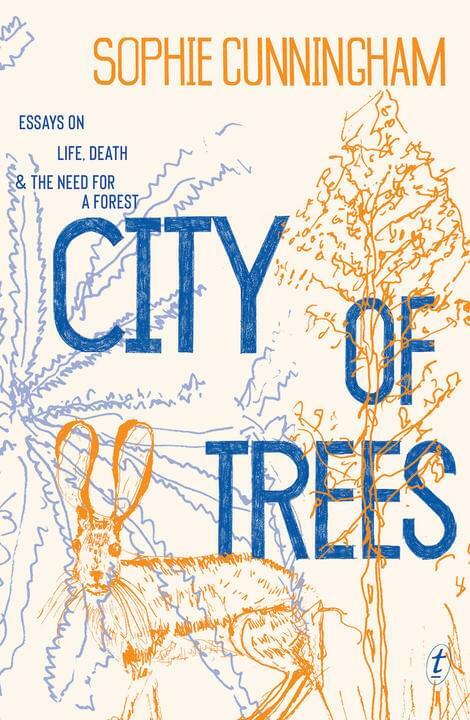 In this insightful collection of personal essays, bestselling Australian author Sophie Cunningham shares observations on life, death, travel and nature – meandering through and circling but never losing sight of the trees. Wayne Macauley’s Simpson Returns is a concise satire of Australian platitudes about fairness and egalitarianism – timely, devastating and witheringly funny. 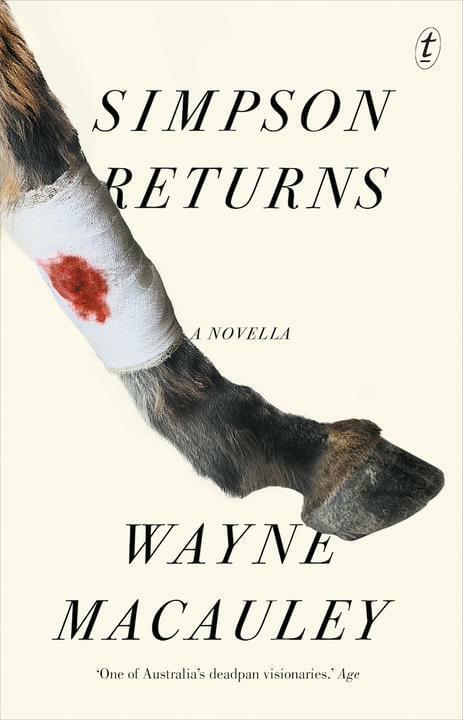 This short and sharp novel is a satirical and surreal twist on the Anzac legend of Simpson and his donkey. 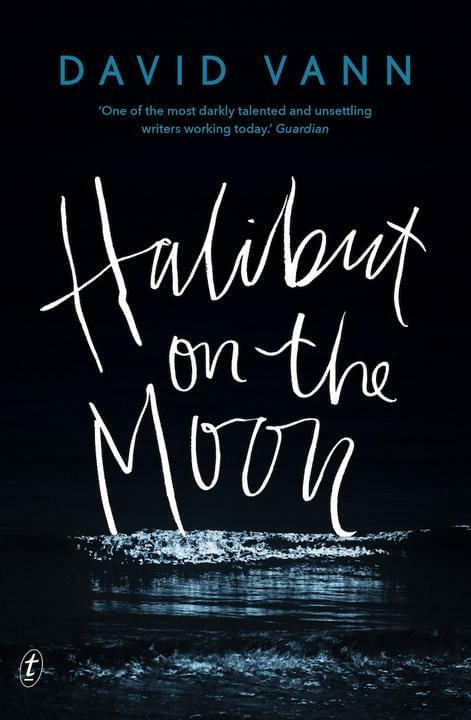 Halibut on the Moon by David Vann. Middle-aged and deeply depressed, Jim surrenders himself to his brother’s care as he wanders ghostlike through the remains of his old life. Award-winning author David Vann reimagines his father’s final days in this aching portrait of a man in peril searching desperately for redemption. Winnie Mandela fought apartheid with uncommon ferocity. She was both a victim of the South African regime and a perpetrator of disturbing violence. 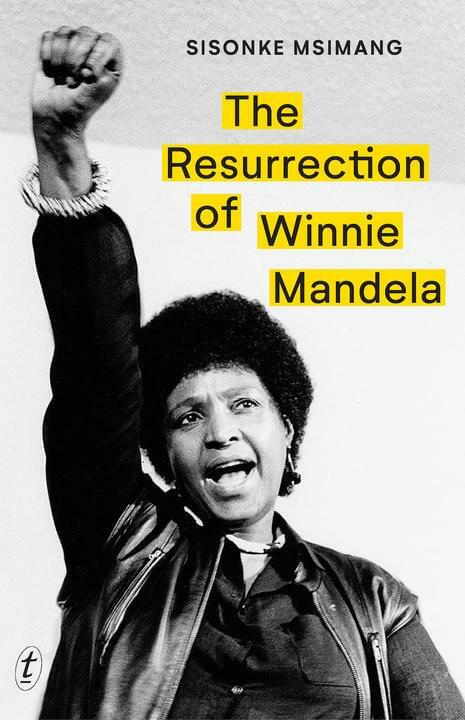 In this thought-provoking biography, Sisonke Msimang charts the rise and fall – and rise, again – of one of the world’s most controversial political figures. 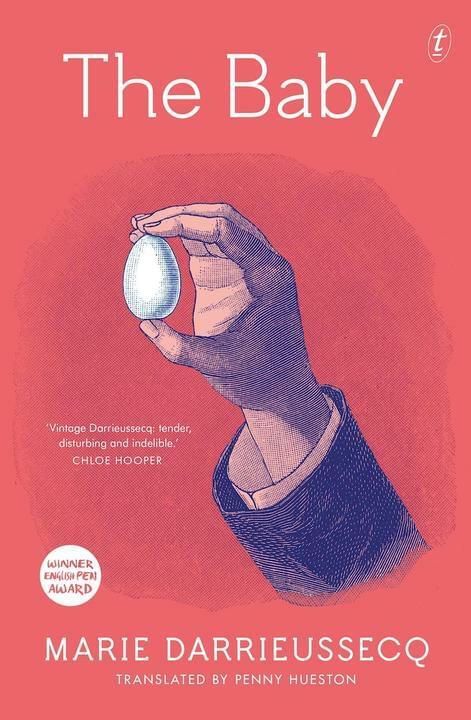 Originally written in notebooks in the months following the birth of her first child, award-winning author Marie Darrieussecq’s The Baby explores the place of the infant in literature and the complexities of parenthood, asking fundamental questions about motherhood, gender roles and identity. Barbara Glover’s parents metamorphosed when she hit puberty, becoming bovine from the waist down. Fearful of her transformative powers, she tends diligently to them, protecting their terrible secret from the world. 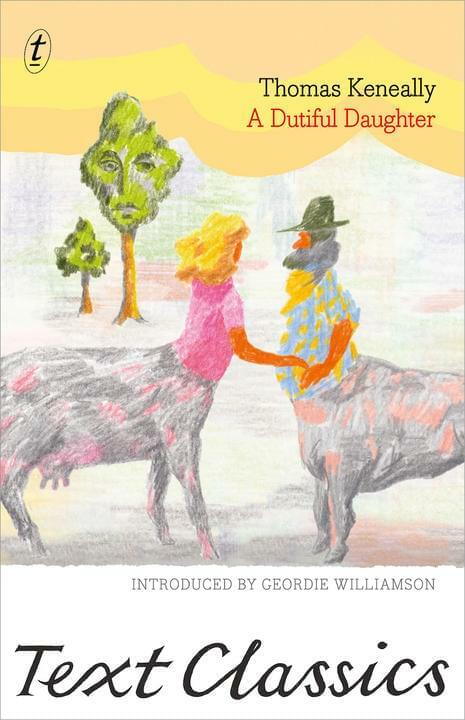 First published in 1971, A Dutiful Daughter is strange and disturbing, and utterly unlike any other Australian novel. The groundbreaking story of one of Australia’s most significant historical figures. 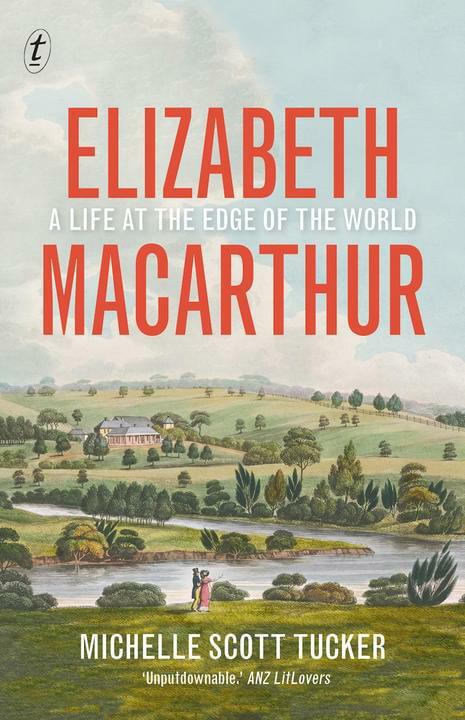 Michelle Scott Tucker shines a light on the incredible colonial entrepreneur Elizabeth Macarthur, so often obscured by her famous husband John. Now in a new format. Kipp Kindle and his two friends, Tobias Treachery and Cymphany Chan, are back defending their weird and wonderful town, Huggabie Falls. 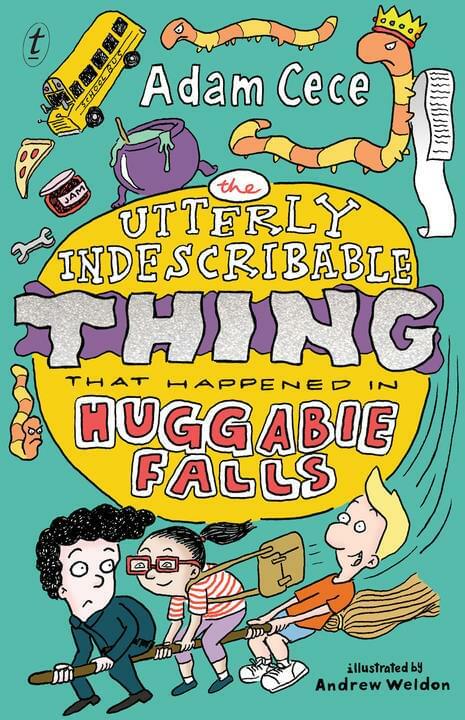 Something indescribable is making everyone worry that life might be more exciting if they lived in the neighbouring town of Near Huggabie Falls. Illustrated throughout by acclaimed Melbourne cartoonist Andrew Weldon, this is the hilarious conclusion to the beloved series from the winner of the 2017 Text Prize. Only a generation removed from farming the land, property developers Gottfried and Marla Hemmings now jealously guard their fortune. They also keep a secret that could tear away the thin veneer of suburban respectability they’ve worked so hard to establish. 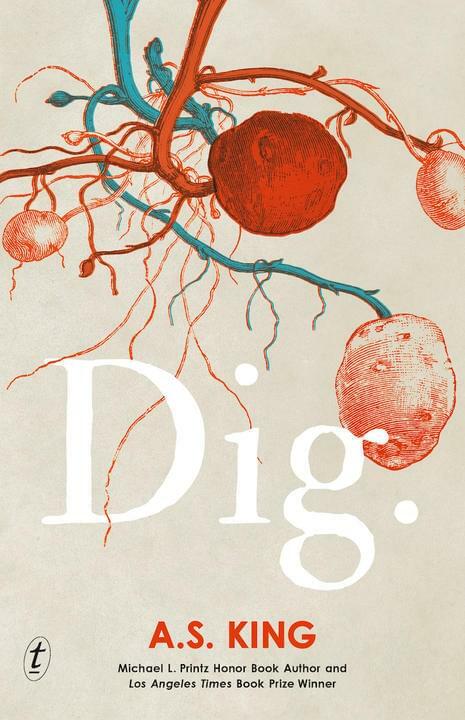 A searing and dynamic novel from YA master A.S. King about tangled family secrets and white supremacy in suburban America. 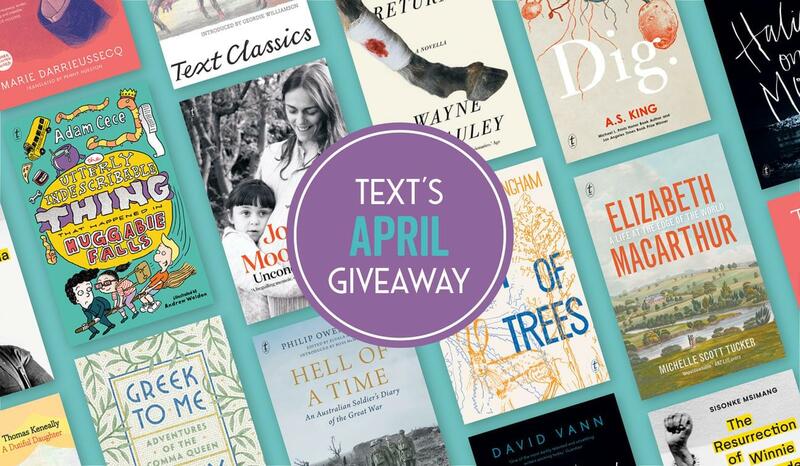 For your chance to win one of our wonderful April books, visit our Facebook page and tell us which one you would like and why. The competition is open to AU/NZ residents only. Entries close 23:59 AEST Sunday 14 April. Winners will be notified via Facebook (one book per person only).